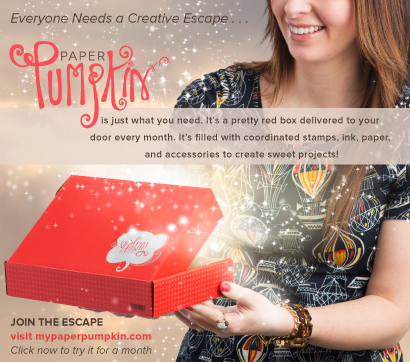 BeautyScraps: New Weekly Deals from Stampin Up! 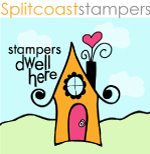 Every Tuesday Stampin' Up! puts a few items on sale in limited quantities for one week only. These prices are good until Monday 8/17 at midnight or until quantities sell out so if you see something you want, don't wait!